Please note this review contains spoilers for Game of Thrones 6.07 ‘The Broken Man’, which first aired in the UK on today at 2am. If you are waiting for the 9pm repeat, please click back now. The rule that nobody is dead on Game of Thrones unless we witness the death first hand (and sometimes not even then) was proven correct yet again in last night’s episode of the world’s most-talked-about fantasy series. Last seen on the brink of death after an epic sword-fight with Brienne of Tarth, former Lannister stooge Sandor ‘The Hound’ Clegane made his return in ‘The Broken Man’. In the first scene of the episode, we meet the Hound again, now following a Septon and his flock after being nursed back to health by the group. 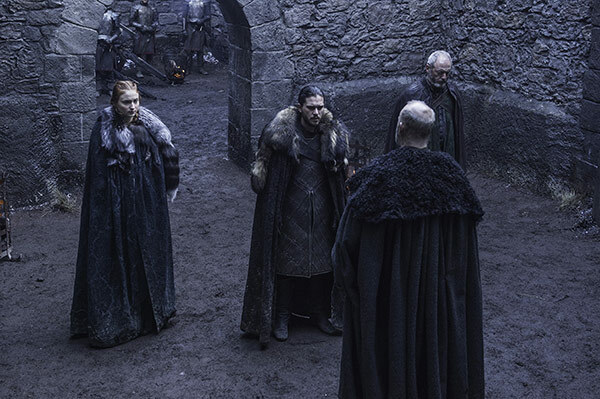 Brother Ray delivers a speech full of clumsy exposition to explain the reappearance of the character, and we learn that it was the Hound’s unfinished business that led him to cling to life. 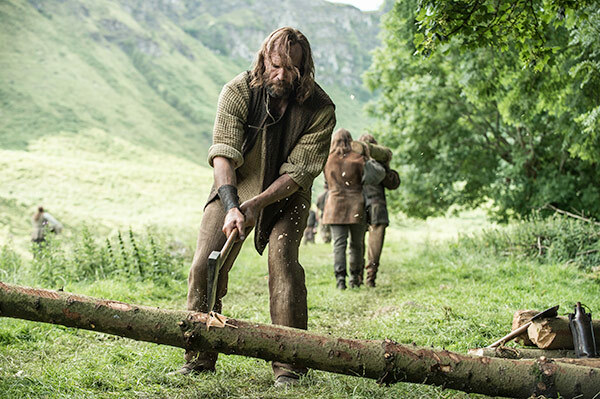 The much-welcomed reappearance of the Hound just about makes up for this information overload – what we are more disappointed about is the poorly paced nature of ‘The Broken Man’, which suffers from constant cutbacks to what is happening to the Hound as well as Jon and Sansa’s recruitment campaign in the North. After missing out on a scene in last week’s episode, the Jon and Sansa storyline seems to rush several steps forward in ‘The Broken Man’. In the space of one episode which also heavily featured Sandor Clegane, as well as snippets from King’s Landing, The Riverlands, Braavos and a random brothel, we watched what appears to be the entirety of Jon and Sansa’s war recruitment effort. The whole thing feels incredibly rushed, and done to fit in with the show’s reputation for an action-packed episode nine (when we already know the battle between Jon and Ramsay takes place). 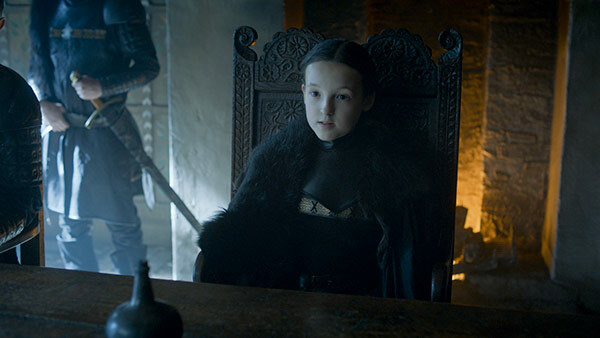 There is one magnificent highlight of these scenes, however, and it’s that of the ten-year-old leader of House Mormont, Lady Lyanna Mormont. In a short scene, the proud Lady demonstrated greater leadership skills than we’ve seen in any of the contenders for the Iron Throne. She is fierce, clever and listens to the advice of her aides while still knowing her own mind. She gives Jon and Sansa a proper grilling, before Davos gets through to her with some wise words about the White Walkers. Major credits must go to Bella Ramsey, as fantastic a child casting as I have seen in Game of Thrones. Arya’s storyline finally moves forward as she books passage home to Westeros but becomes the victim of an attack from the Waif. Unfortunately, the dramatic moment of her wandering through Braavos with severe knife wounds is lessened by the knowledge that if her character were to die, it would make her prominent screentime in the last few seasons a massive waste of time. 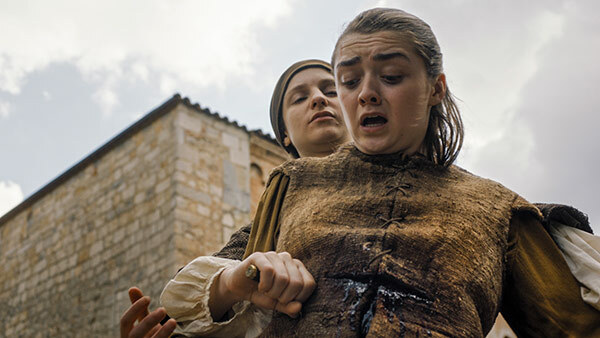 Arya Stark will live until she contributes something major to the plot, but the delay in her return to Westeros is becoming almost as frustrating as Daenerys’ delayed invasion. 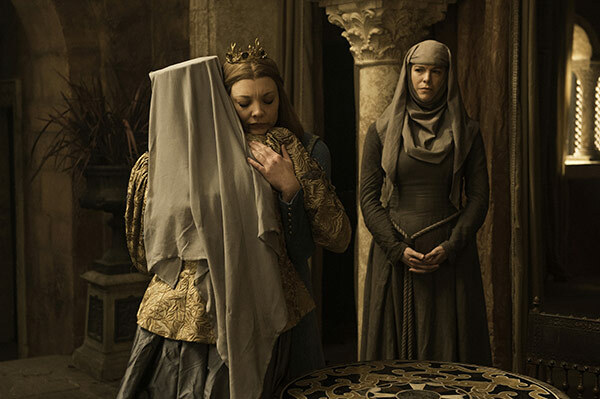 Meanwhile, in King’s Landing, Natalie Dormer does a fantastic job as Margaery, brilliantly walking the line between seemingly devout religious convert and cunning pretender. Her eyes speak the words her mouth does not as she manages to convince her grandmother that she has the situation with the High Sparrow under control. 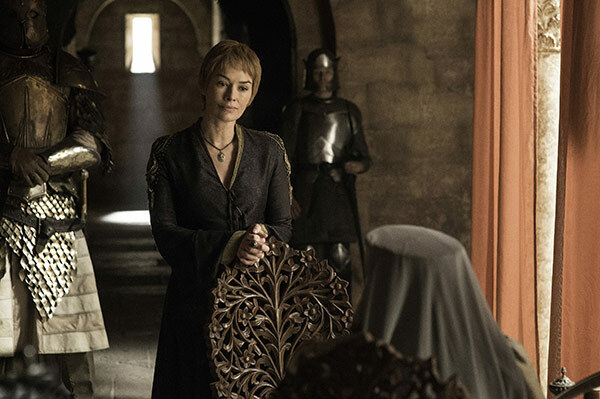 The Queen of Thorns leaves, leaving Cersei alone in her fight against the Faith Militant – and we are given the impression that a desperate Cersei is now about to do something very stupid. Much of ‘The Broken Man’ is setting the stage for the much-hyped final few episodes of the season, and for the first time we are starting to see the problem with the show moving away from the slow plodding nature of George R.R. Martin’s novels and hurtling towards a finish. Jon’s storyline is hurt by the decision to shoehorn all these important moments into one episode, as is Sandor Clegane’s. One can only assume this has been done to set up events in the very near future, but the pacing feels off – and leaves for an unsatisfying feel to the episode. Game of Thrones airs Mondays at 2am and 9pm.